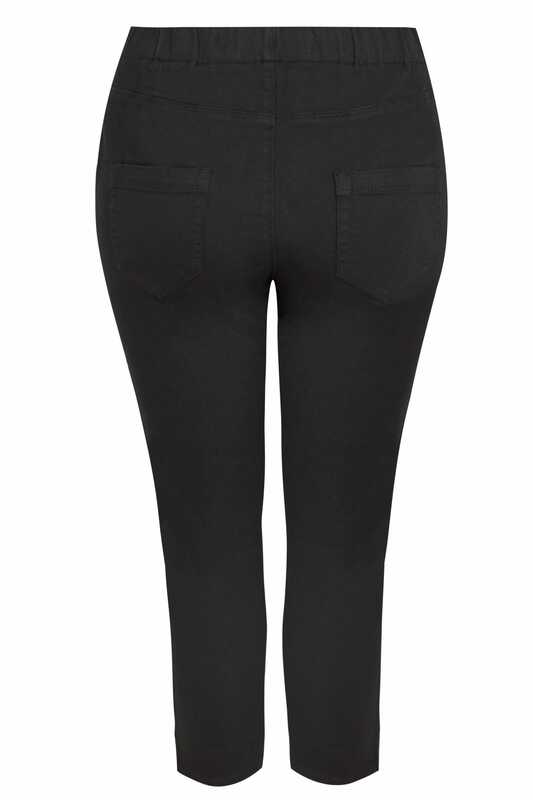 Inside leg length from (approx) 58cm/22.8"
These chic cropped jeggings are an essential wardrobe must-have. Great for the warmer months, they sit comfortably at the calf and feature an elasticated waistband for the ultimate all-day comfort. Team with a simple tee and sandals for effortlessly cool daytime appeal. 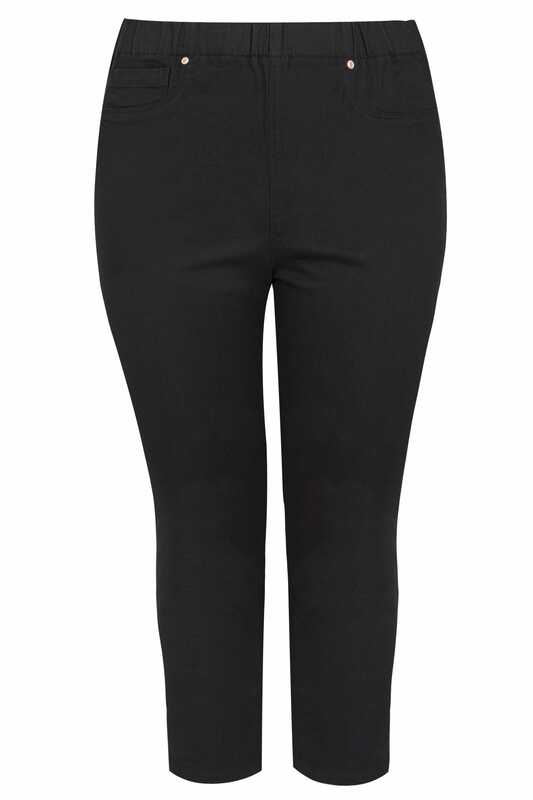 Versatile and easy-to-wear, we love their classic design.